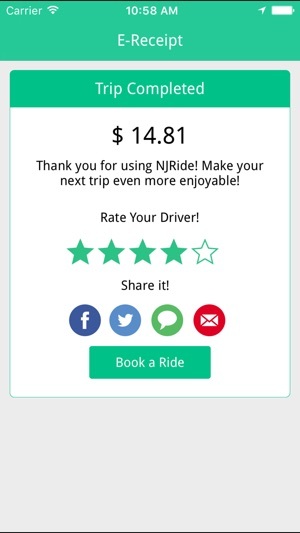 NJRide is the way to RIDE. "It works based on Cloud Solution, so users can access this application anytime and anywhere. 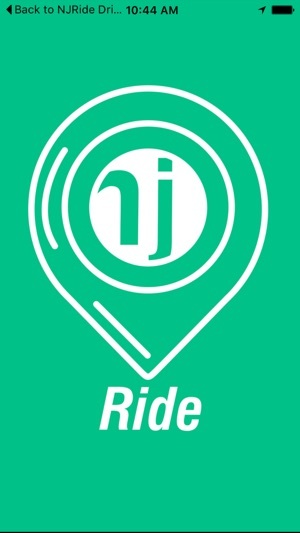 Download the NJRide app from the application stores in your Smartphone. Register your details with mobile number and email address or login directly with your Facebook account. 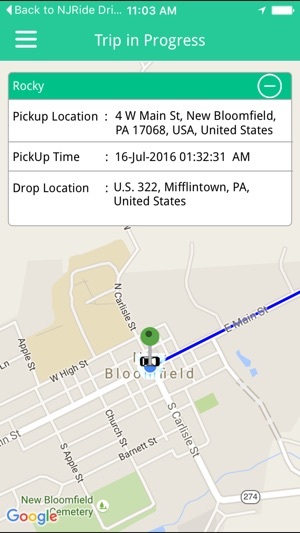 Enter the location manually or drag the Pin where you want the pickup and drop to happen. NJRide application fetches your location automatically and shows the vehicles nearby. On a single click your request is sent to the nearest best rated driver. 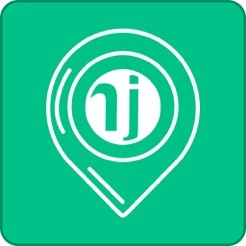 The NJRide driver will receive your request and accept it instantly. 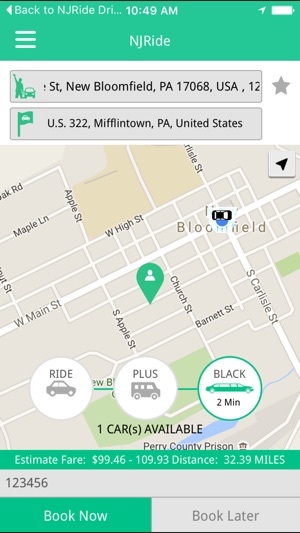 In return you would receive the notification and can check the current location of the NJRide and the estimated time to reach your pickup location. Voila your vehicle has arrived. Hop in and enjoy your ride. At the end of your journey, you will receive the receipt of your fare in your Email. You can either pay by cash, credit card or open a corporate or personal account. 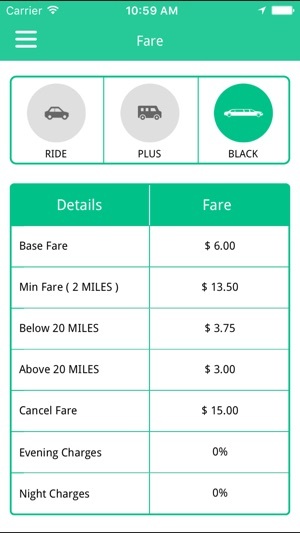 NJRide also lets you drop in feedback about your ride. The ratings provided by you could be shared in social media networks as well. Download this app and check availability in your area. • Live tracking the taxi. • Licensed drivers. Regularly monitored by authorities. • Allow to select Type of taxi. • E-Receipt end of trip. • 24x7 Live Customer care representative. • Rate and Feedback about the journey."